8 Online Modules + Bonus Modules delivered through April 19th, 2019. Video, Slide Deck, Transcript and Worksheets in each module. Lifetime Access including updates for free. Access the course anytime, anywhere, on any device - computer, laptop, tablet, smart phone. Bonus #1 - Members Only Online Community Platform that will give support and camaraderie that a live classroom provides. 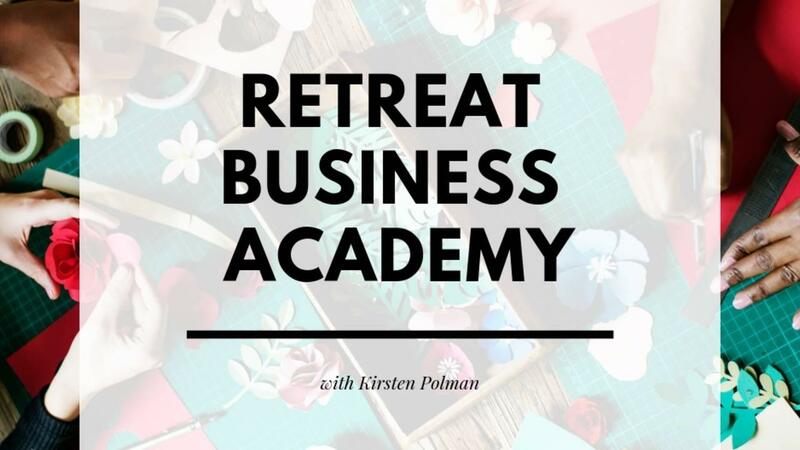 Bonus #2 - How To Make More Retreat Profit Training. Bonus #3 - How To Sell Your Retreat Business For Maximum ROI Training. Money Back Guarantee - After enrolling and reviewing the Welcome Module and Course Outline within 7 days, you feel the program is not right for you, send us an email, and we'll give you a full refund.